You probably know that outside the house to insulate better than inside. The area is not reduced and the effect is more noticeable! 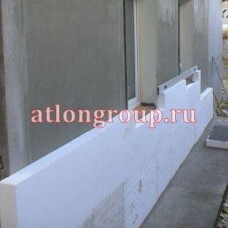 ППС16 the Facade foam polystyrene for external insulation developed for application on exterior walls. Very bad conducts heat through itself (that is, it retains well), the density is designed for long service life in harsh conditions, poorly absorbs water !!!information!!! "in the cold water destroys and promotes the removal of heat", vapor permeable(unlike extruded polystyrene! ), self-attenuates when exposed to fire (contains flame retardants), weighs little and is easy to handle. All these advantages have made polystyrene one of the most popular in modern insulation outside. In fact, all modern buildings are built with two-three-layer walls. 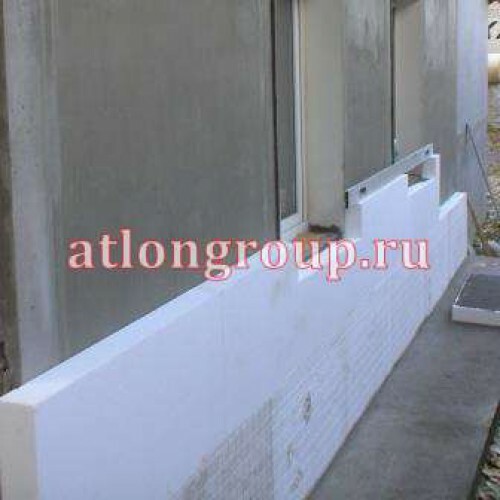 The wall bearing and a layer of thermal insulation, in addition can be located facing design. In General, this reduces the load and cost. Calculate the discount for you!